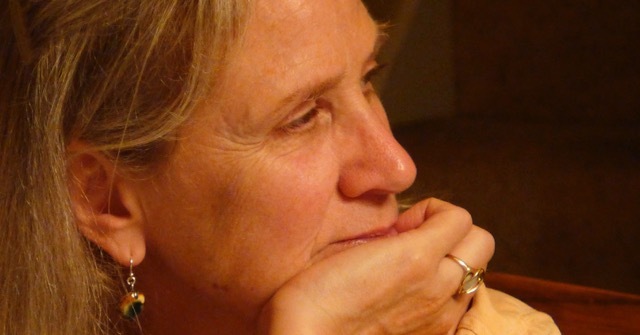 Patricia Kullberg served for more than two decades as Medical Director at the Multnomah County Health Department and as a primary care doctor for persons living with physical, mental and addiction disorders. She has written award-winning articles about health and medicine, and in 2015 published a novel Girl in the River. 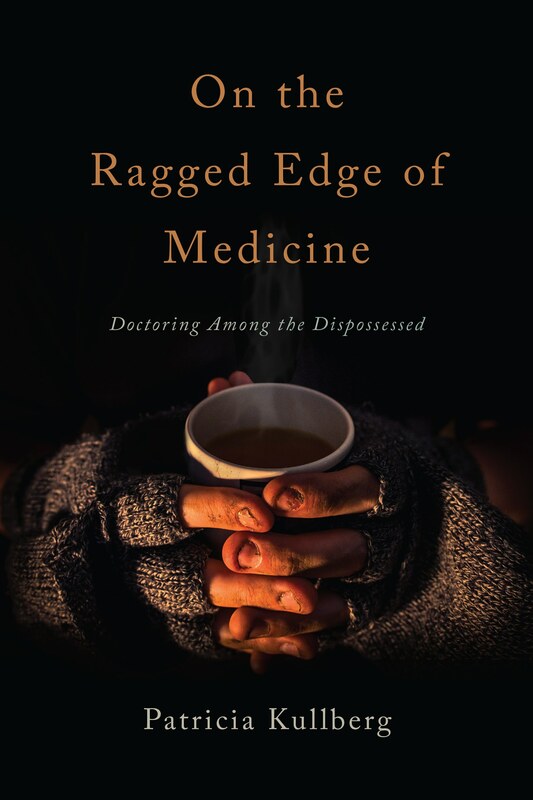 Her most recent book is On the Ragged Edge of Medicine. She currently lives in Portland, Oregon and facilitates writing workshops for incarcerated women through Write Around Portland and is a volunteer radio engineer for community radio station, KBOO.